On Monday October 3rd Justin will perform an exclusive gig especially for Capital listeners at indigo at The O2. It’s Justin’s first UK show since 2014 and the first in the new Capital Up Close with Coca-Cola series, where listeners are brought closer than ever to the world’s biggest stars at an intimate venue. 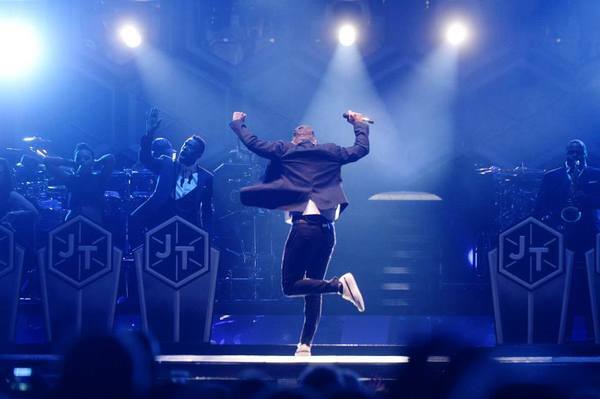 Timberlake himself said: “I love London and I love Capital. London is one of my favorite places in the world to perform because the crowd is always amazing. I always miss the UK when I'm away and I’m so happy to fly in for Capital listeners – see you soon, London!” Justin will perform all his biggest hits for Capital listeners on the night, up close and personal. Capital Up Close with Coca-Cola presents Justin Timberlake – tickets go on sale now – Friday September 16th at 8am – from capitalfm.com. Et dire que j'aurai pu le voir ..